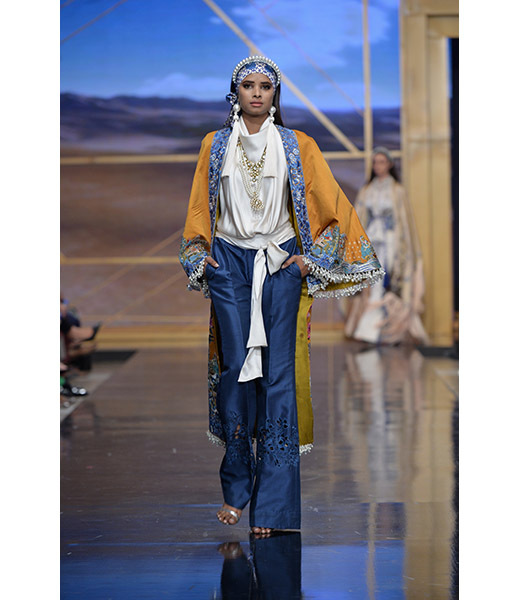 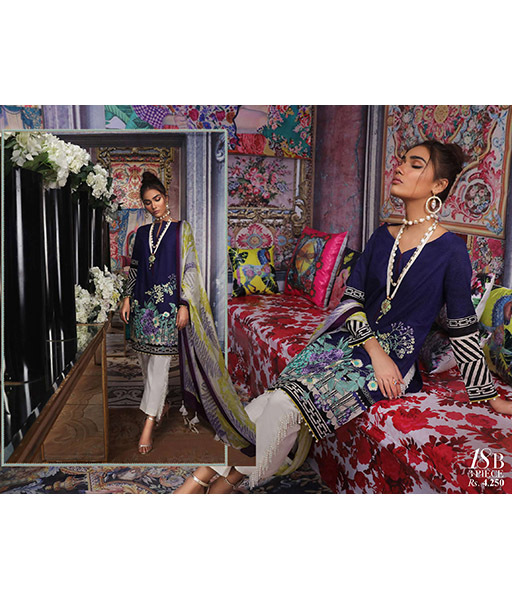 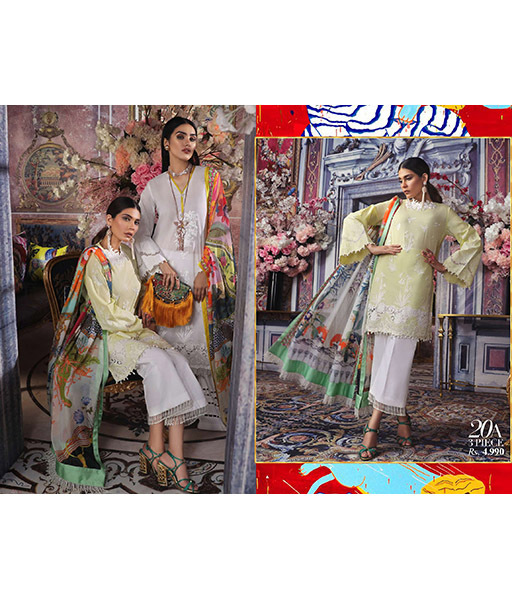 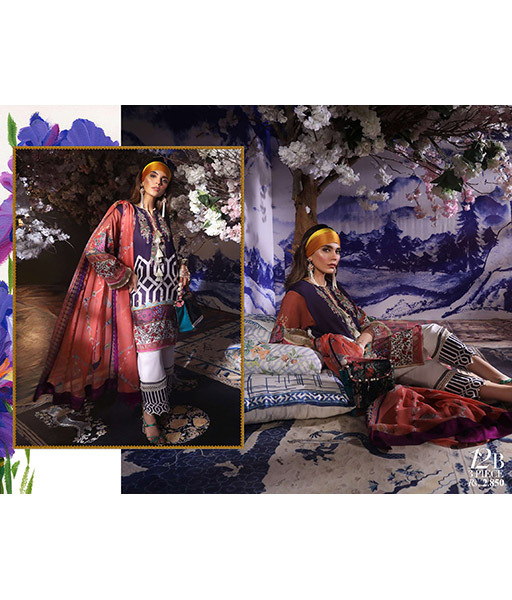 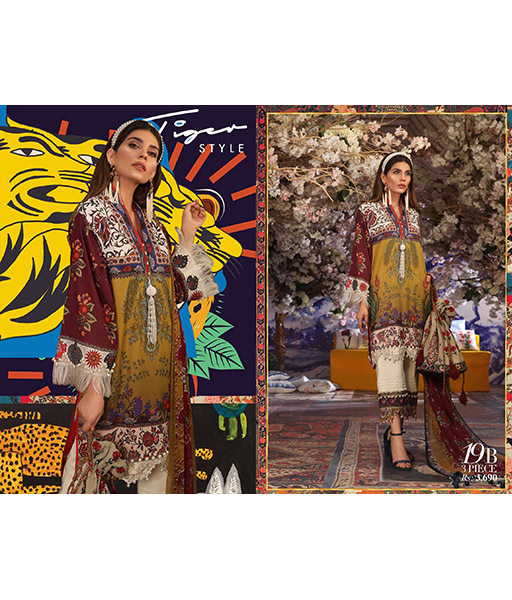 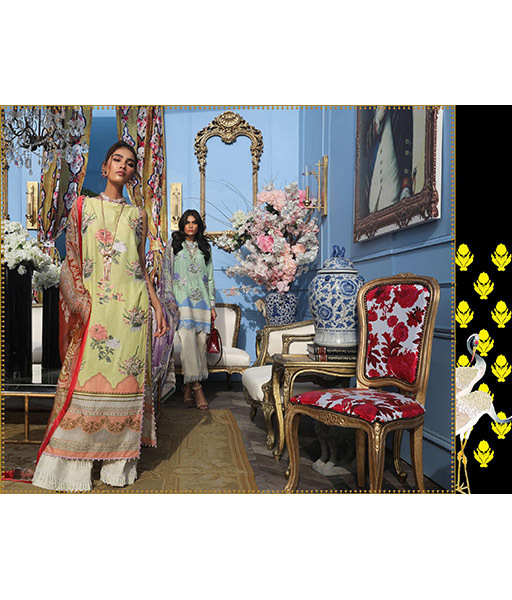 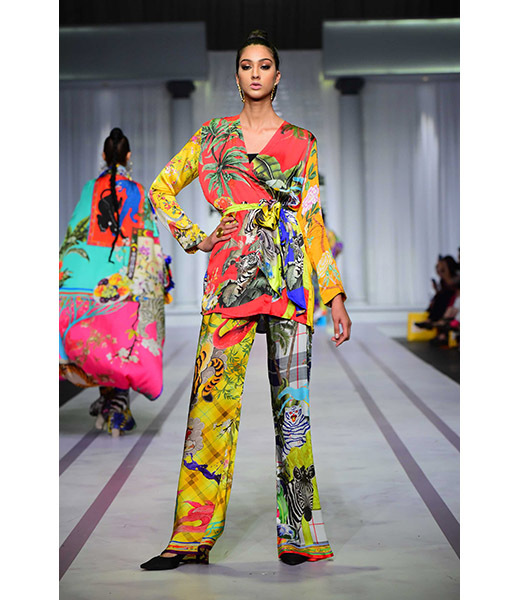 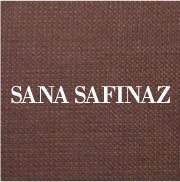 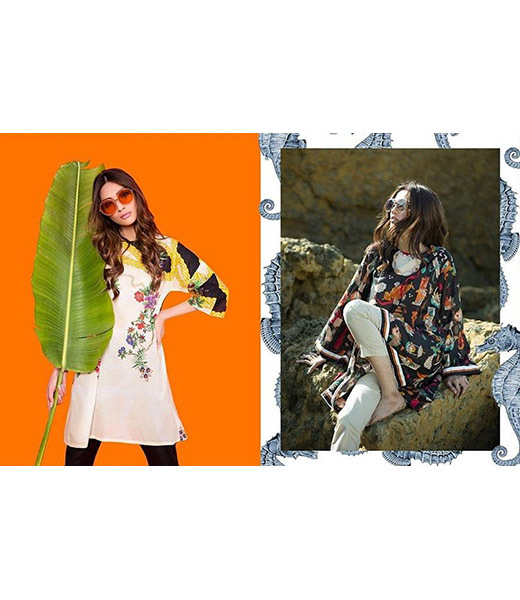 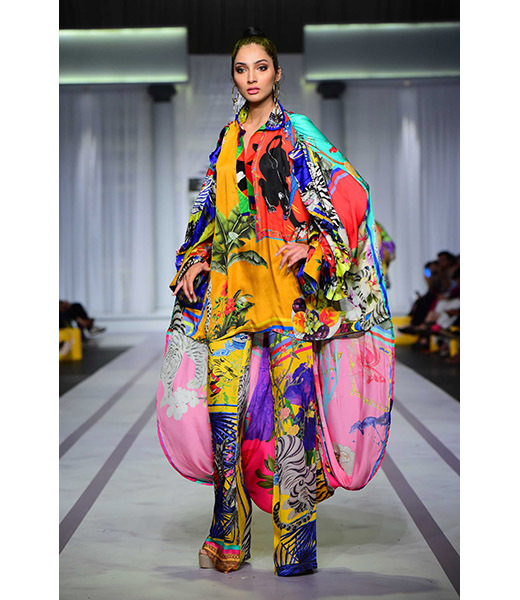 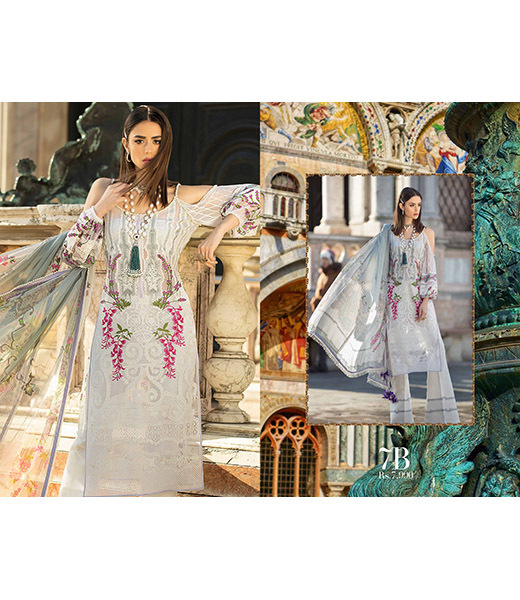 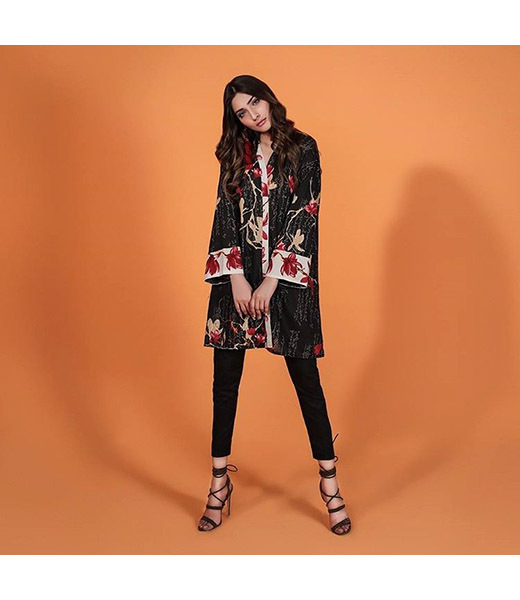 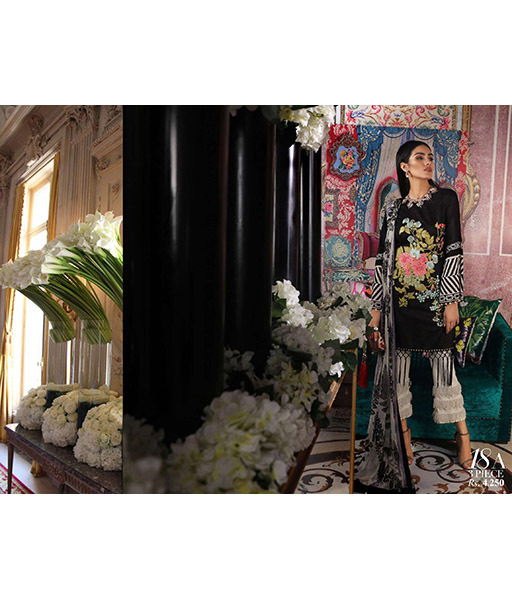 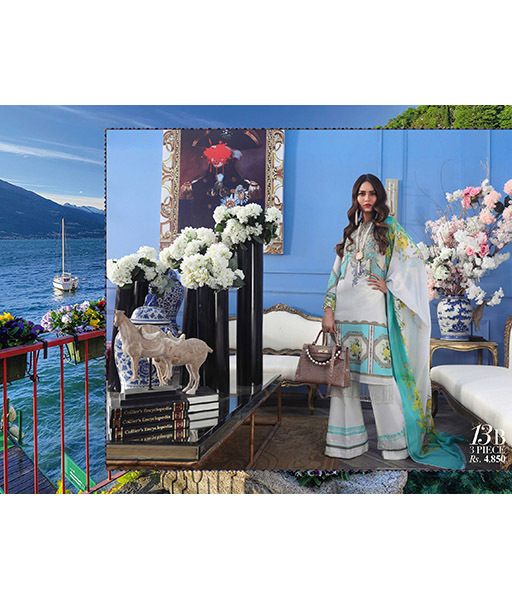 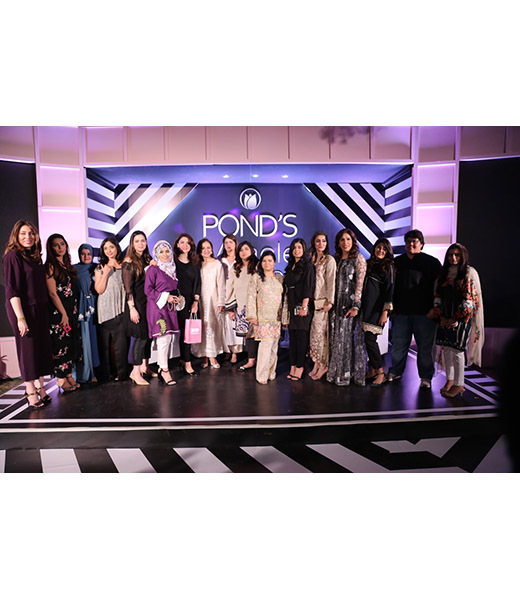 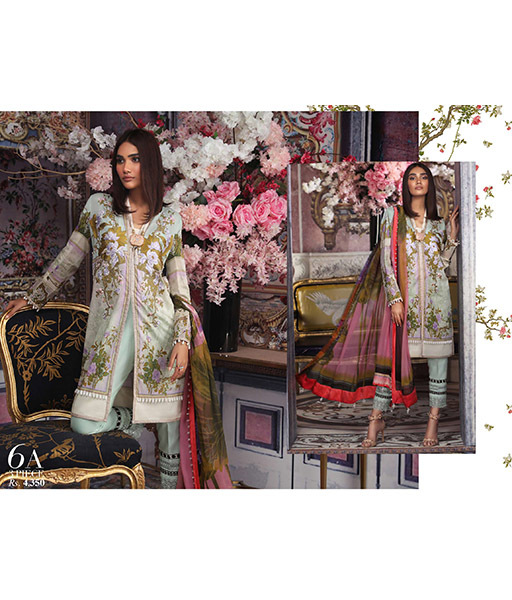 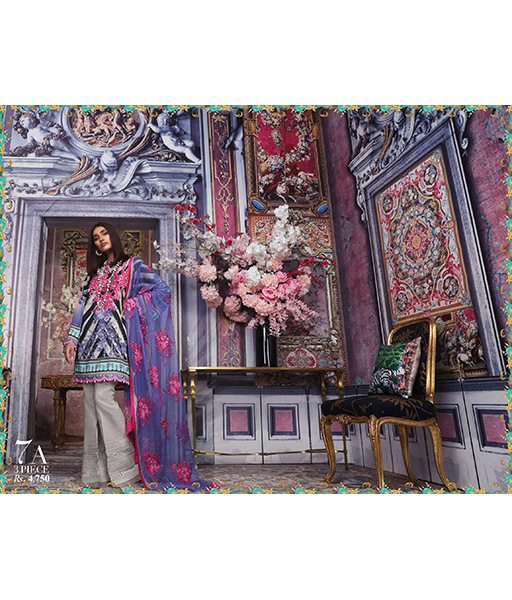 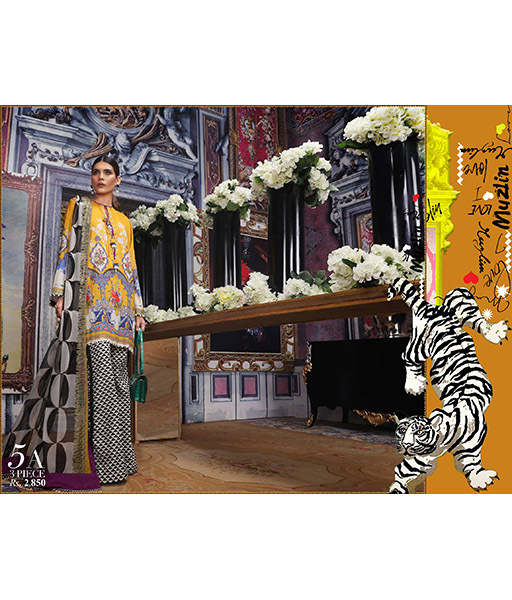 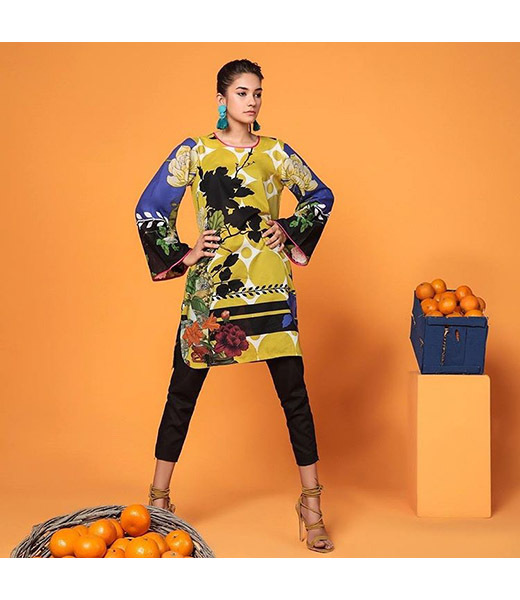 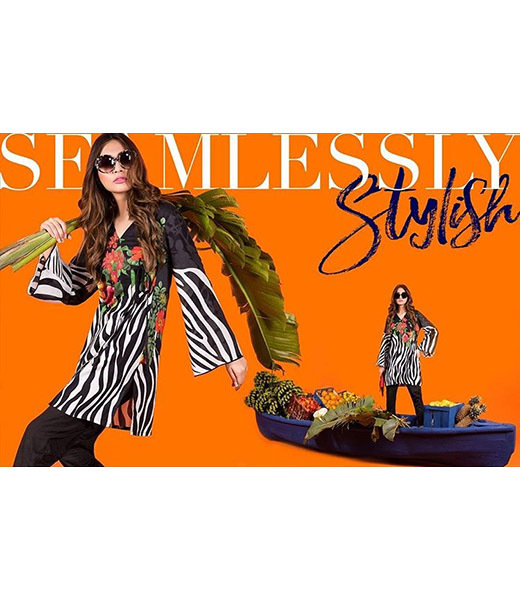 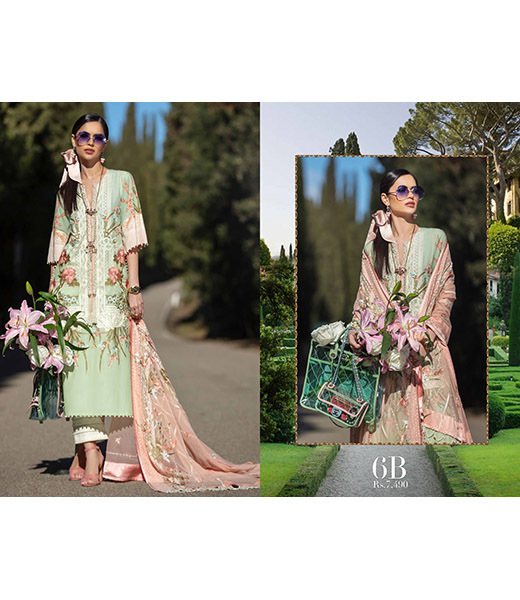 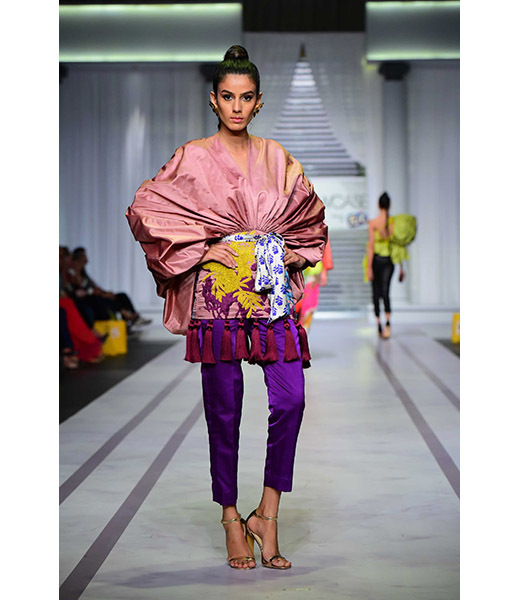 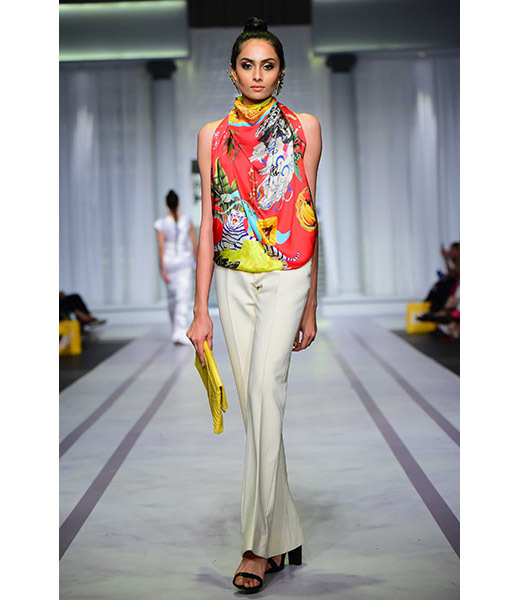 The Sana Safinaz label was established in 1989 by Sana Hashwani and Safinaz Muneer. 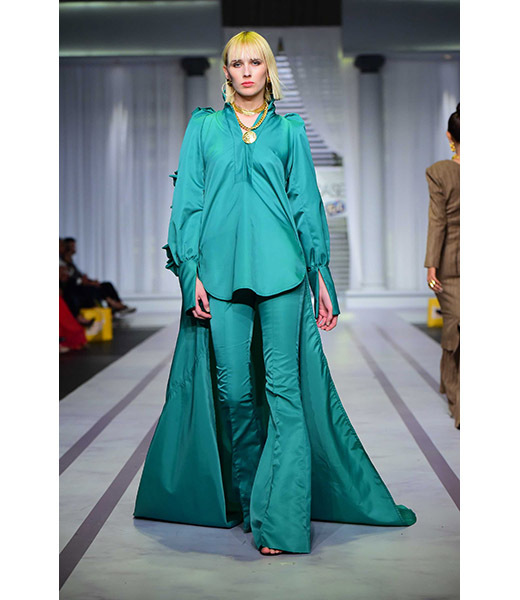 The fashion empire has dominated the industry over the decades due to the timeless elegance and grace of its designs. 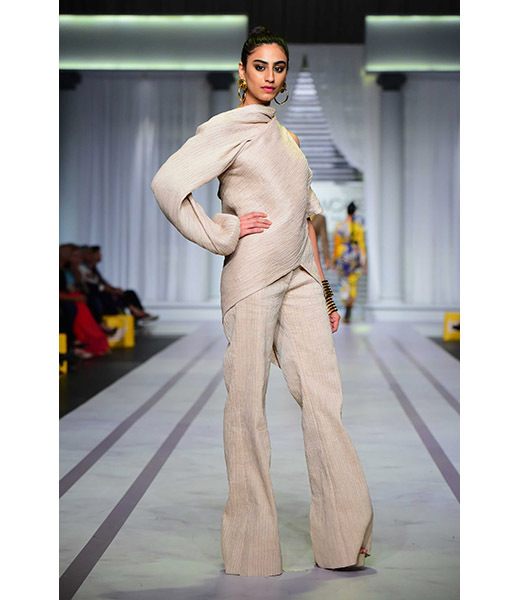 The label is know for its sleek, contemporary and streamlined cuts appealing to modern women of all ages. 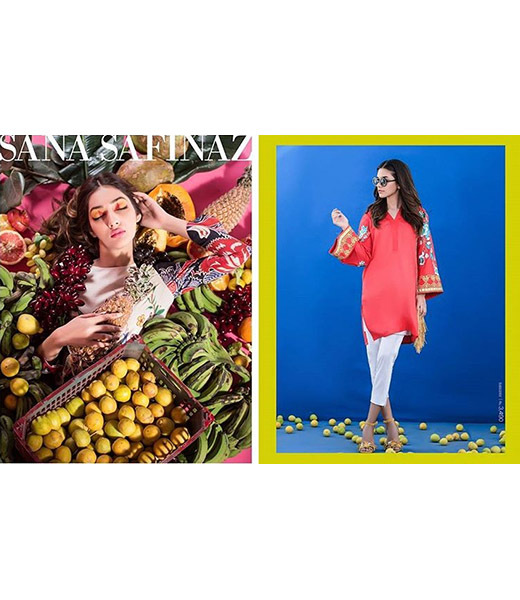 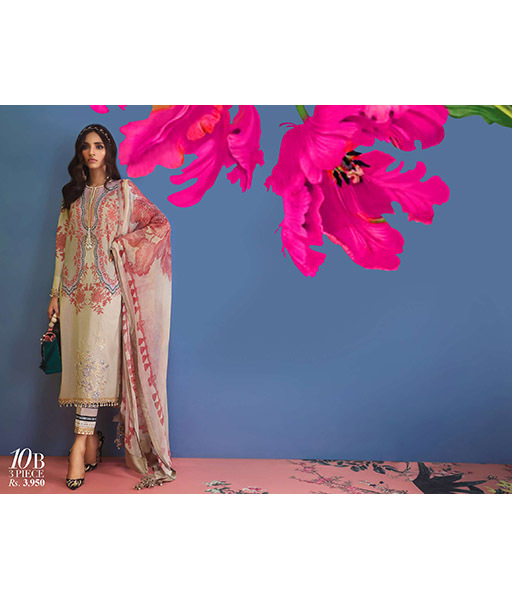 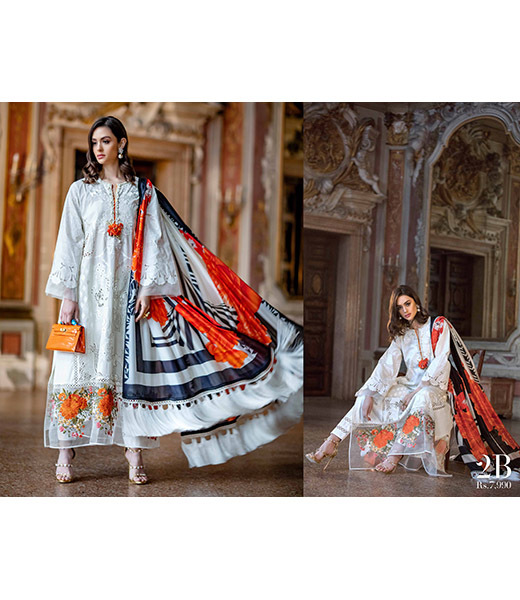 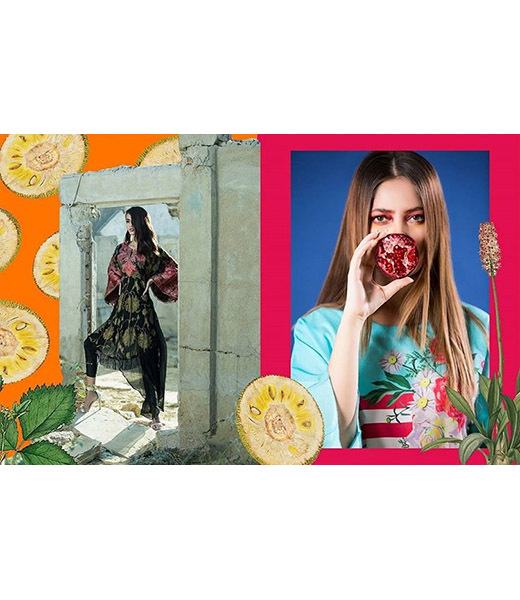 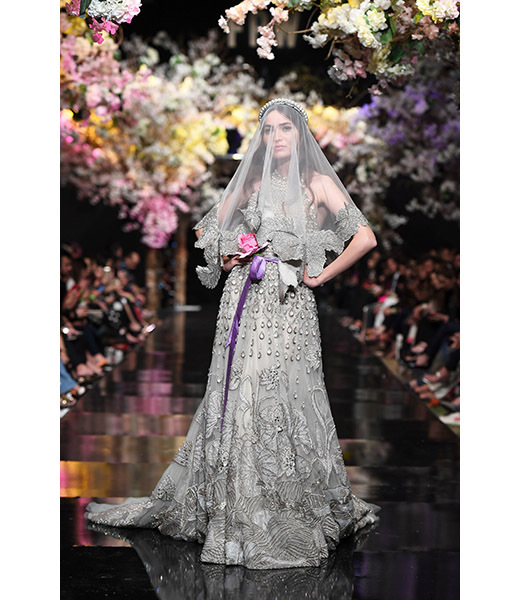 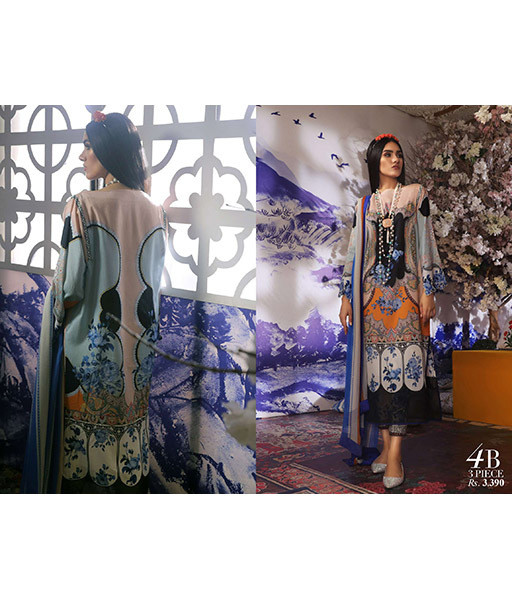 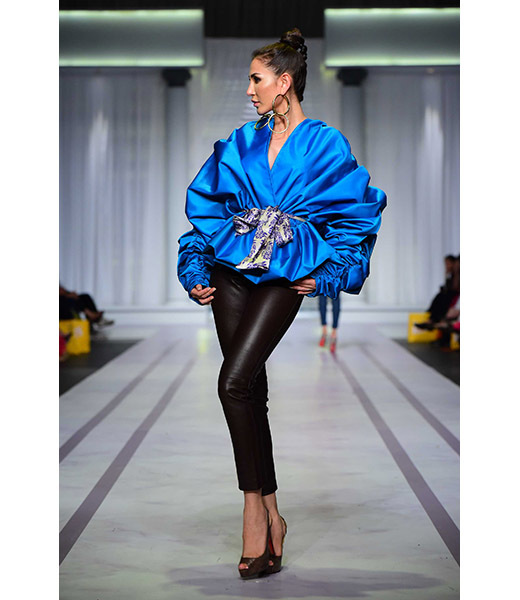 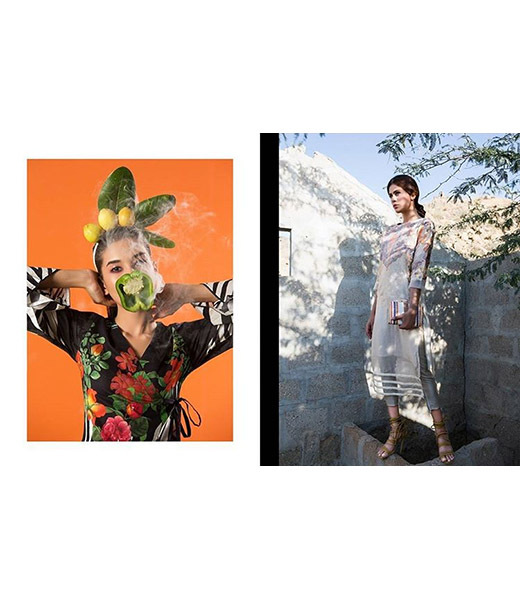 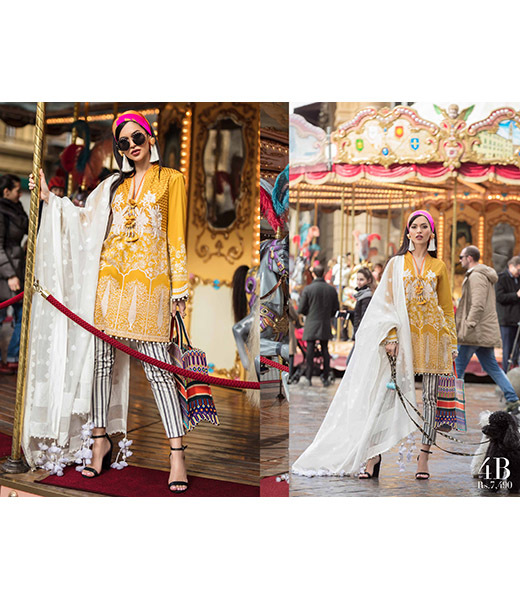 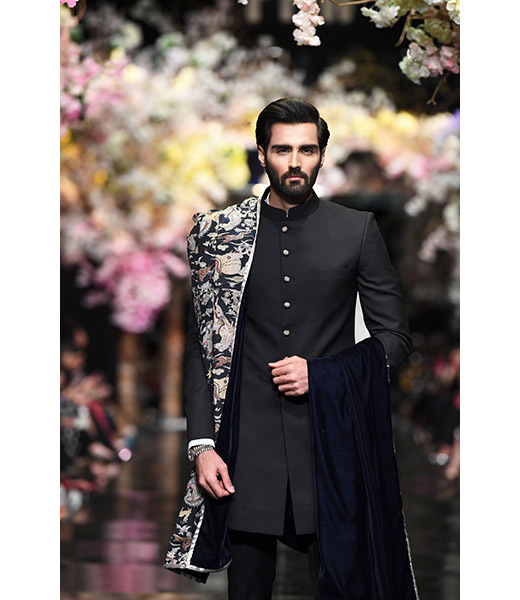 Over the years the label has expanded from Haute Couture to include Bridal Trousseau, Pret, Diffusion and Lawn, enabling Sana Safinaz to fit into every woman's life in one way or another. 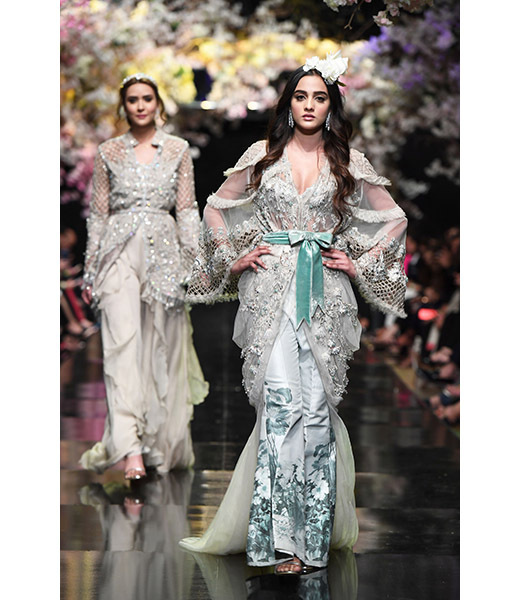 The bridal collection is designed in elegant unique cuts delicately and intricately embellished for a sophisticated bride. 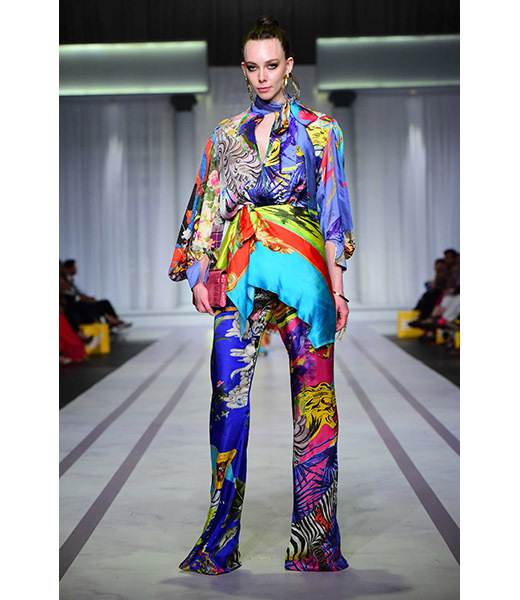 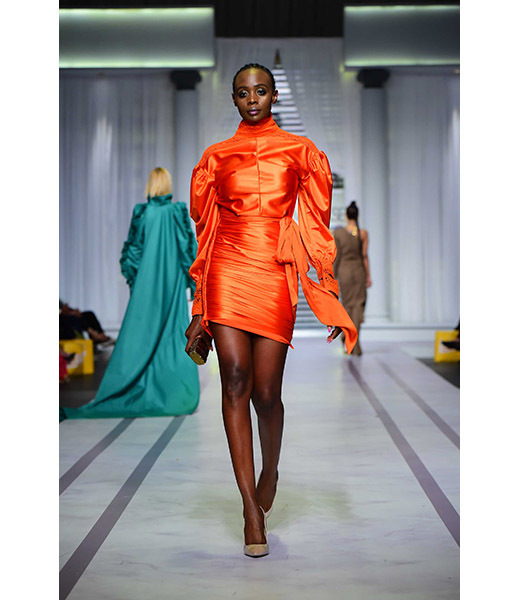 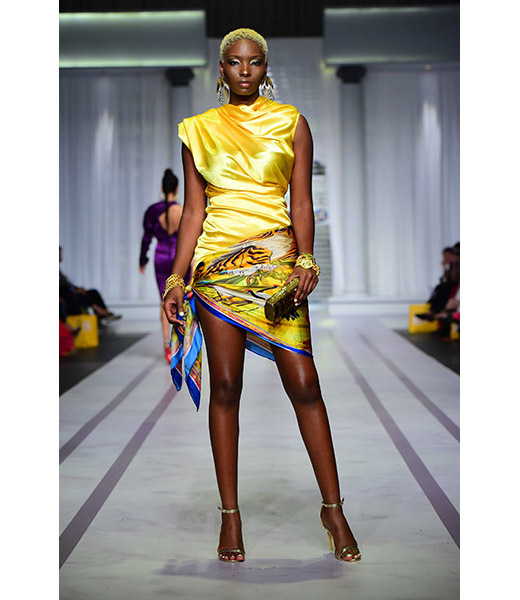 Diffusion experiments with vibrant colors and audacious cuts to inspire the adventurous and bold elements for a more glamorous look. 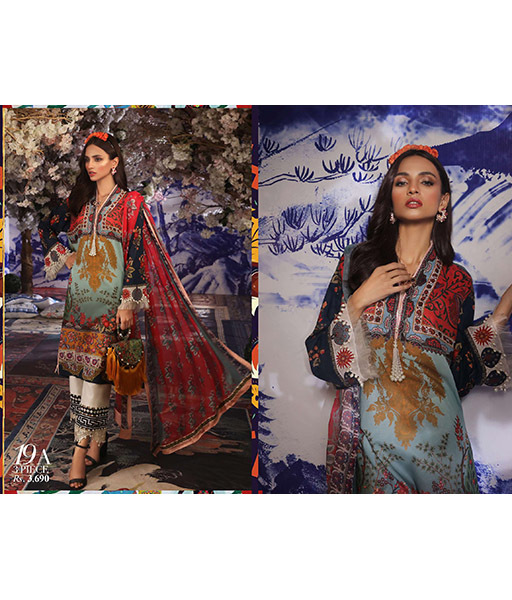 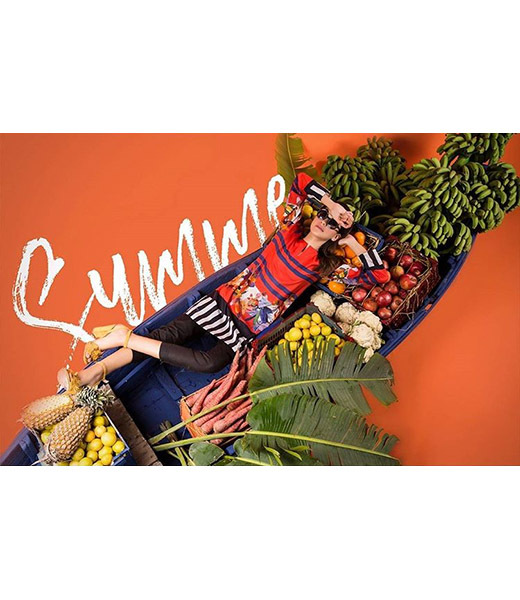 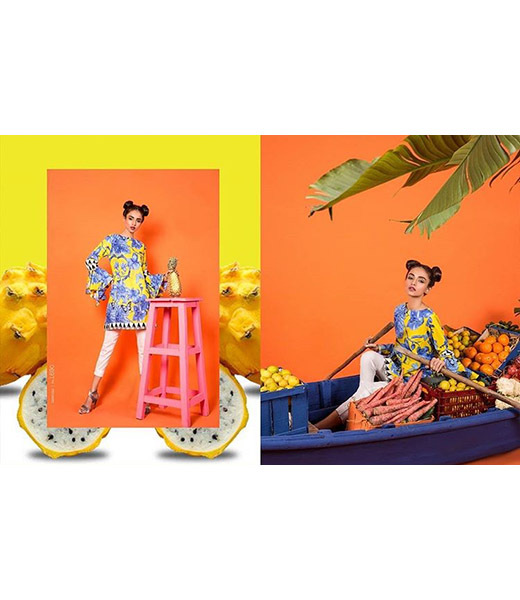 The Export line is designed to infuse fun and spirit using flowy fabrics and prints in stylish comfortable cuts. 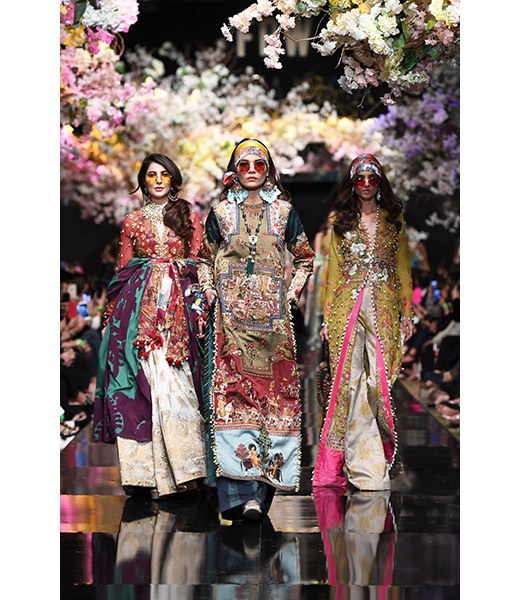 Seeking to create an Eastern and Western fusion that combines glamour and wearability the Pret collection is a favorite among all ages. 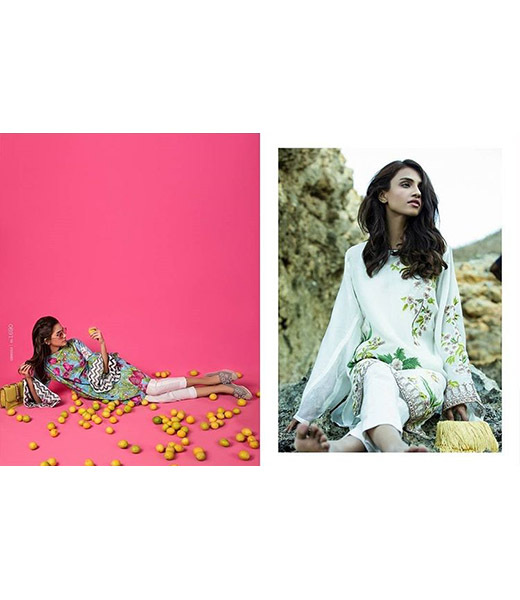 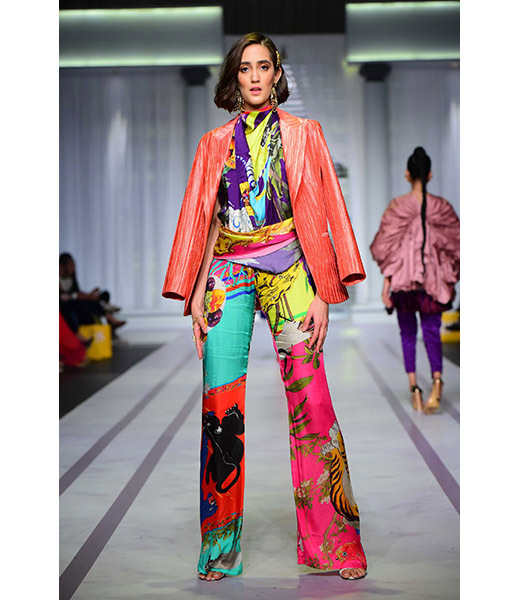 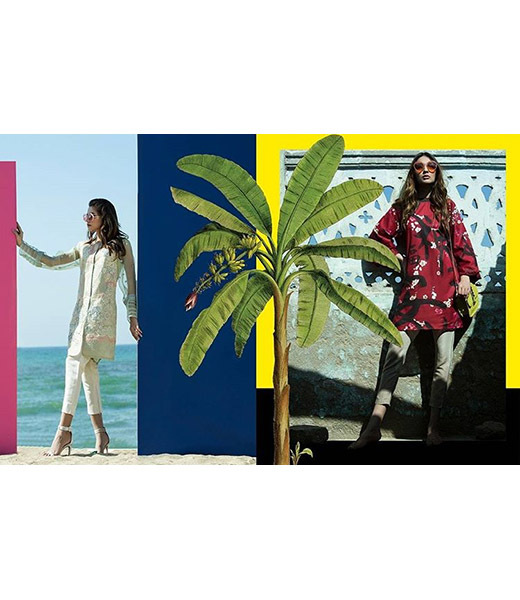 Celebrating Spring and Summer, their Lawn collection is a burst of colors and patterns using the softest cotton allowing women to remain cool and stylish. 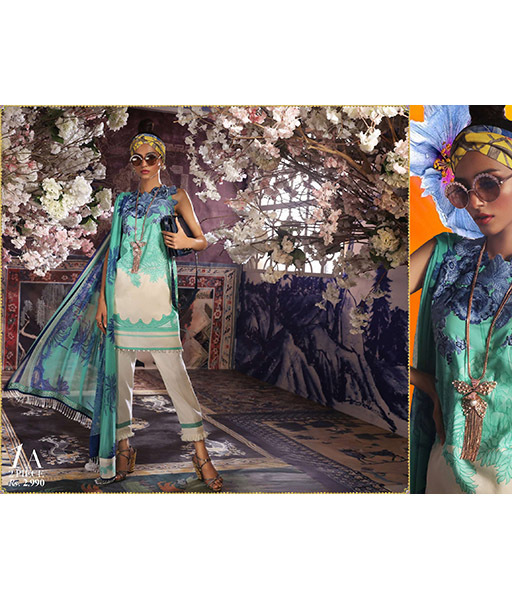 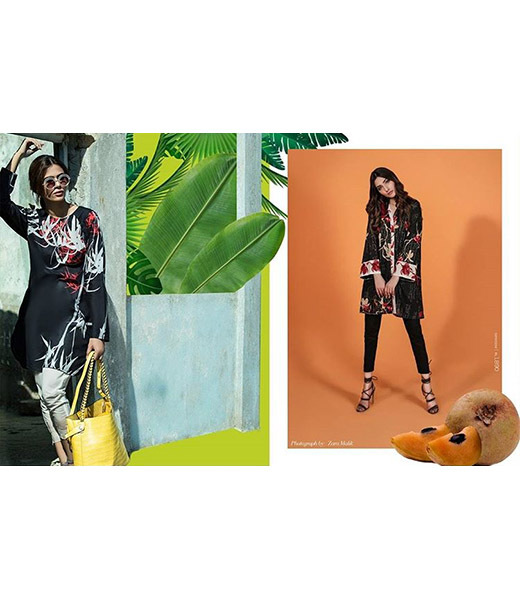 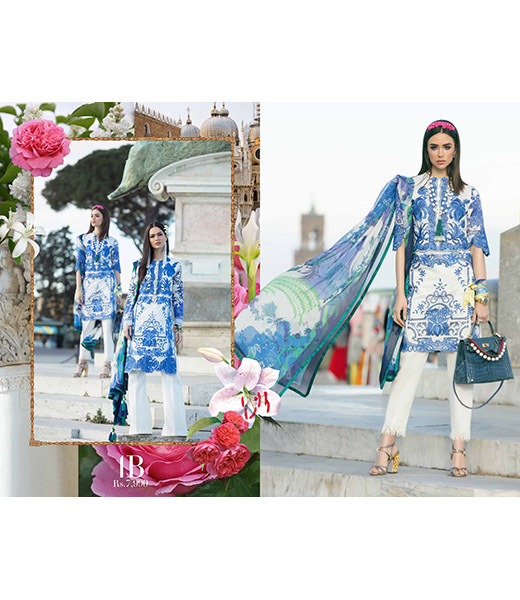 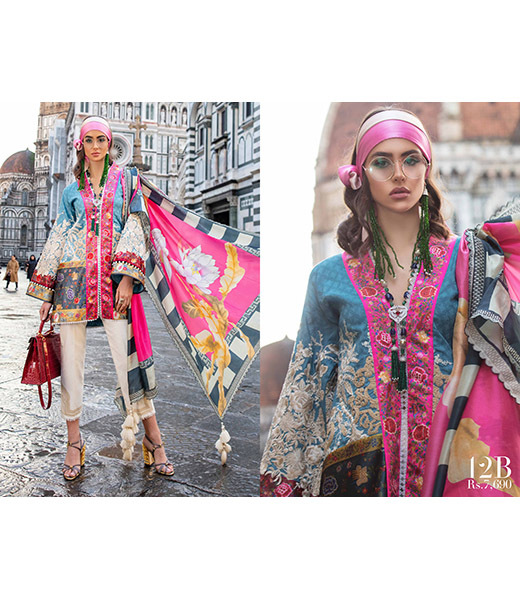 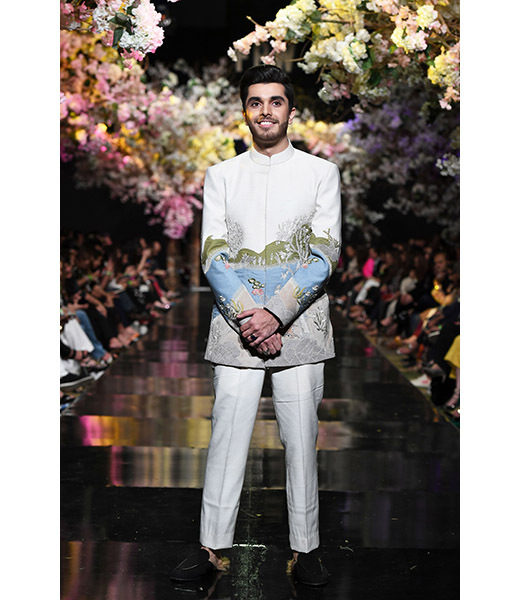 Embroidered necklines and chiffon dupattas add a formal element while remaining affordable. 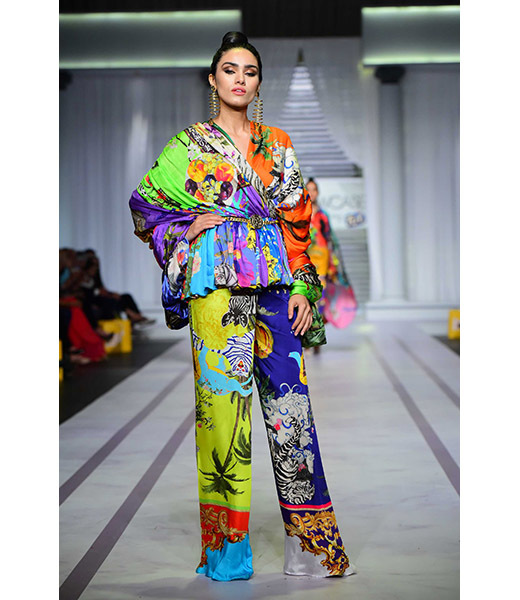 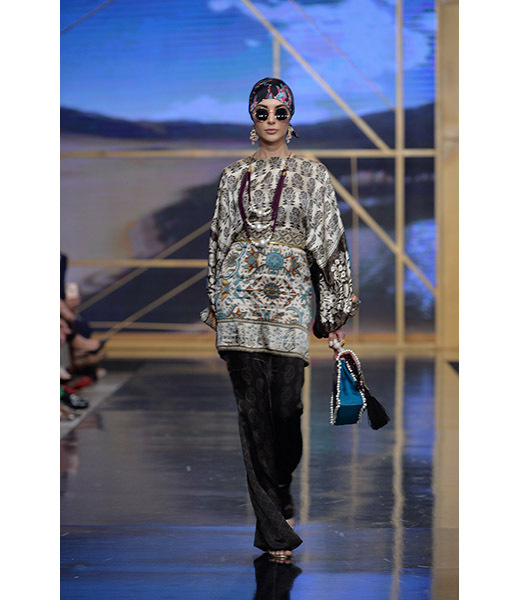 The label is widely distributed globally from the Middle East to London and USA via retail outlets and private exhibits. 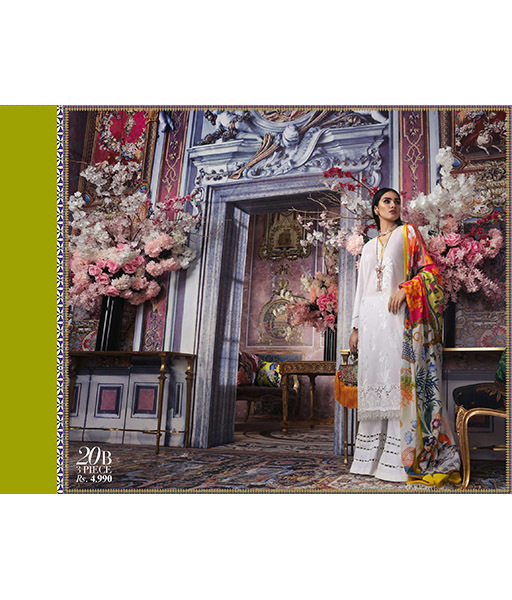 Please visit our Events page for exhibition updates.